I have always been a proponent of claiming free games whenever the opportunity arises. I mean its free, so what reason would you have to not claim it? So, I am here once again to remind you that the Twitch Prime free games of the month have been announced and are now available. 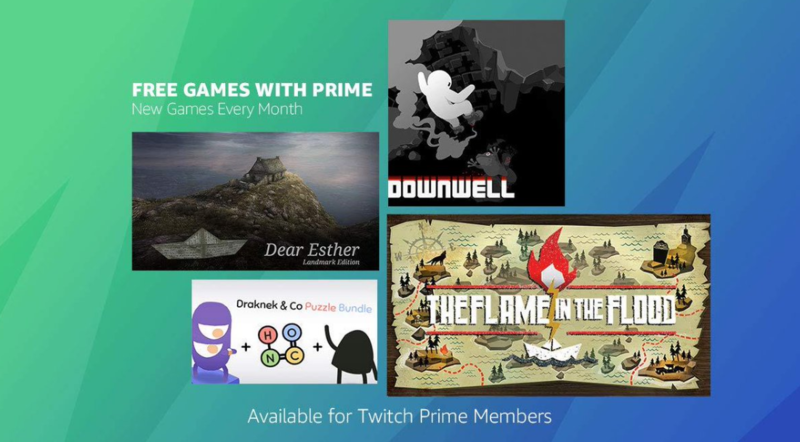 For February, Twitch Prime users can claim Pikuniku, Dear Esther: Landmark Edition, Downwell, The Flame in the Flood and Draknek & co Puzzle Collection. If you have not played Downwell, then I would highly recommend picking this title up. It takes what you think some video games should be and flips that idea on its head. The game scrolls vertically while you shoot underneath you. Each playthrough is procedurally generated so every single play session is completely different compared to the one you might have just played through. 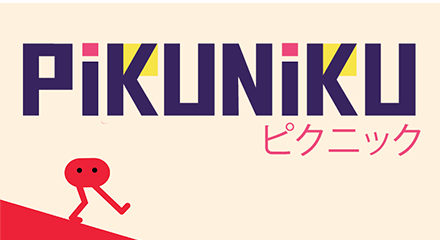 It is a very clever idea and a whole lot of fun, so pick this up if you are a fan of platformers because this is one unlike any others. 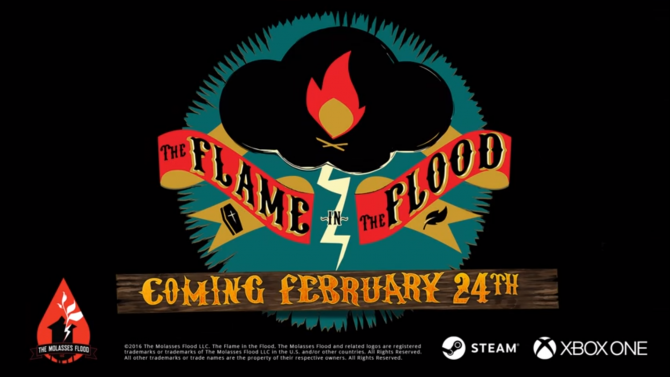 The Flame in the Flood is another roguelike video game created The Molasses Flood. 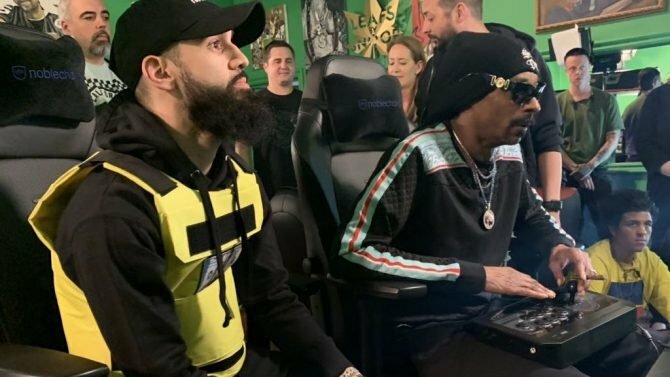 It originally released way back in 2016, but it came to Nintendo Switch and PS4 the following year. This game is an adventure title that follows the story of Stout and her dog trying to survive a journey down a river after America has been all but forgotten about. Critically, the game did well depending on the reviewer’s certain tastes, so if you are a fan of adventure titles, maybe try picking this one up. I mean it is free, so why not? 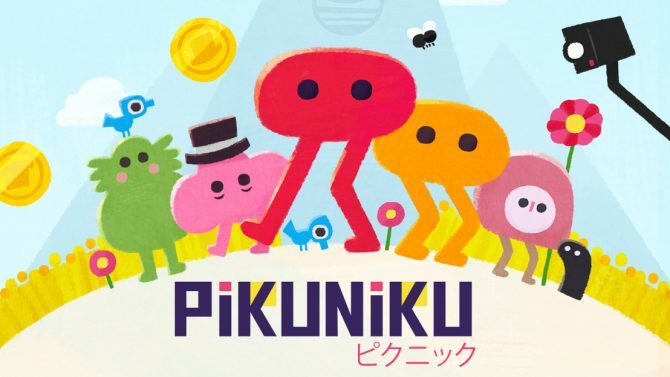 Next up we have Pikuniku from Devolver Digital. I will be honest, I just watched the launch trailer for the game and I have no clue what it is about. Go look for yourself if you don’t believe me. However, it is a Devolver Digital title so you can probably expect some witty humor along with some fun hook. As I stated above, these games are free. Even if you have the slightest inclination that you might want to pop into one of these later, you should probably claim them right now if you can. I know I have missed out on some PS Plus and Xbox Live Gold free games just because I thought I would never want to play them. Boy was I wrong.